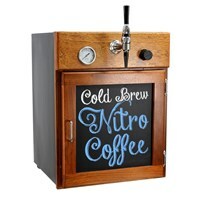 Our Cold Brew & Nitro Coffee Kegerators come with everything you need to get serving your cold brew and nitro coffee on draft! 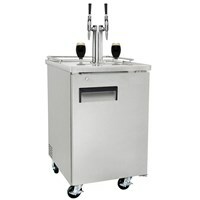 The only thing you will need to add to your setup is kegs of your choice. 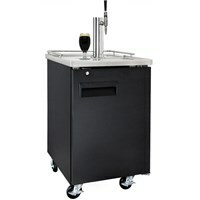 We do not include these with our kegerators because we have many clients that prefer different size Cornelius kegs to serve from. 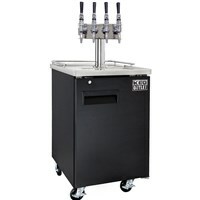 After selecting the kegerator of your choice, simply select the Corny Kegs you would like to use (any of these will work with our cold brew coffee kegrators) and you will have everything you need to start serving cold brew and nitro coffee on draft! 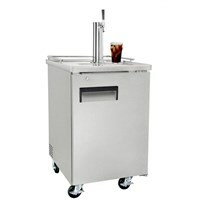 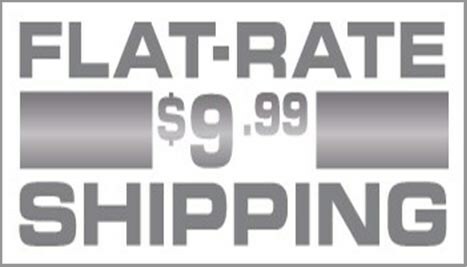 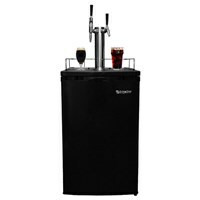 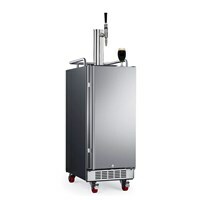 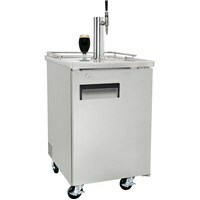 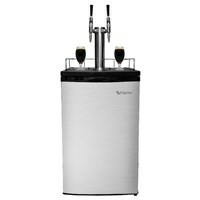 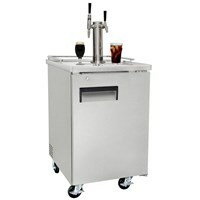 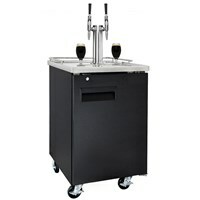 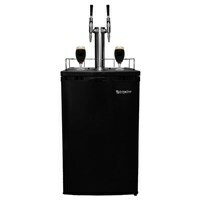 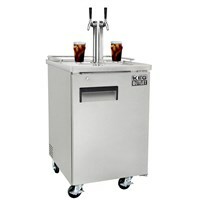 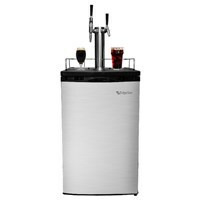 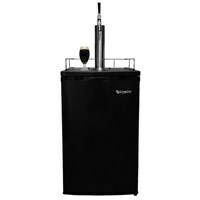 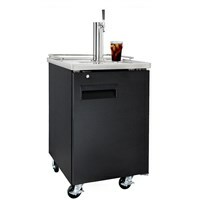 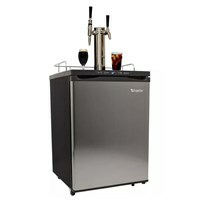 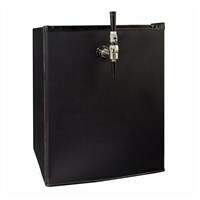 Our kegerators come ONLY with top of the line stainless steel components. 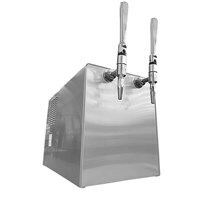 Don't be fooled by cheap knock-offs using chrome plated brass. 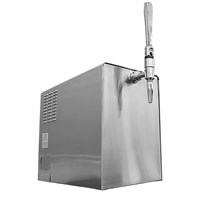 When serving acidic beverages on draft, like coffee, you need to make sure all of your components are stainless steel, otherwise the acid will corrode and ruin the chrome plated brass components, causing you to have to replace them more often. 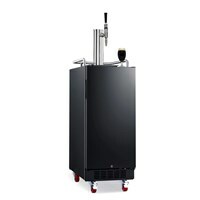 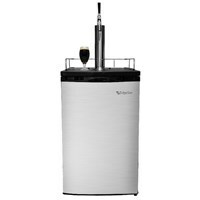 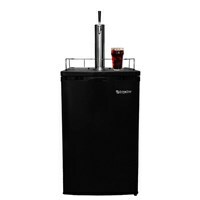 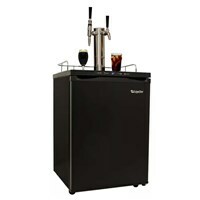 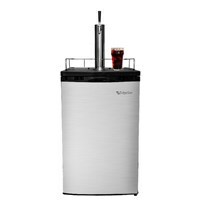 Check out our wide variety of cold brew and nitro coffee kegerators below with everything from home and office use, compact counter top kegerators, single keg slim kegerators, under-counter kegerators and even fully commercial grade UL certified kegertaors. 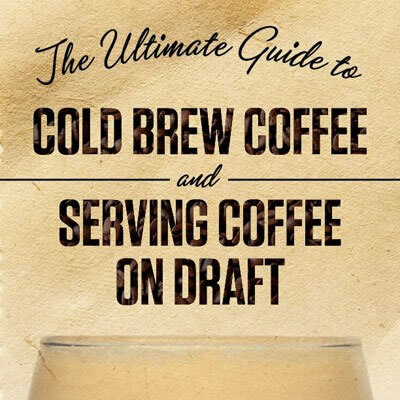 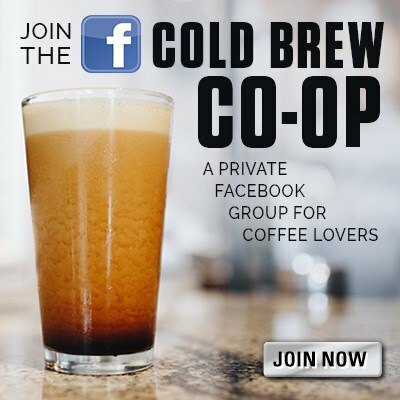 Need to Brew Large Amounts of Cold Brew Coffee to Serve On Draft? 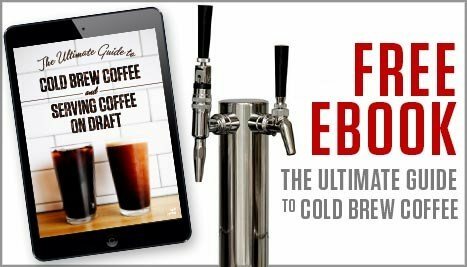 Our Large Batch Stainless Steel Cold Brew Coffee Makers are ideal for brewing as little as a few gallons of cold brew, up nearly 50 gallons at a time. 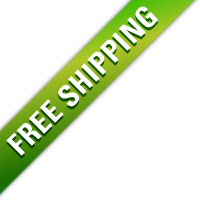 And out patent pending filter plate never needs replacing. 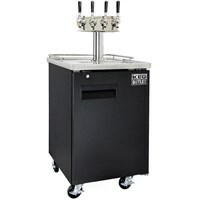 No parts to throw away and have to re-buy after each batch like other systems on the market! This system is designed to brew and filter your coffee straight into the kegs, ready to be served on draft!